Whirinaki Forest is a nationally-renowned indigenous forest tract in the Whirinaki Valley, between the Kāingaroa Plateau to the west and Te Urewera to the east. Whirinaki contains outstanding examples of dense podocarp forest, grading into beech forest at higher altitude. Some of the best indigenous forest, however, was logged and cleared, and then converted to exotic plantation forest. That land is currently in the Whirinaki Crown Forest License. As part of the Treaty of Waitangi settlement between the Crown and Ngāti Whare, the exotic plantation forest land is now being returned to Ngāti Whare who wish to re-establish indigenous forest to replace the exotic plantation forest. 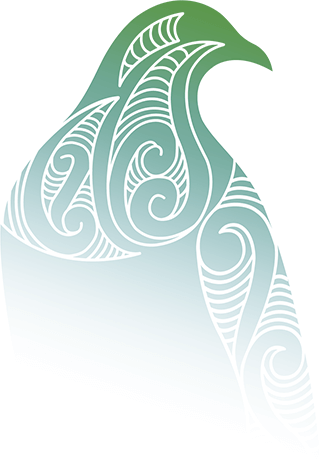 Project Whirinaki is a bold initiative by Ngāti Whare to regenerate about 600 hectares of indigenous forest by progressively replacing exotic plantation forest as it is harvested. Regeneration of indigenous forest will increase the ecological integrity of the Whirinaki Valley and help restore the identity of Ngāti Whare. This project will ultimately enhance the value of Whirinaki Conservation Park, and adjacent areas, for all New Zealanders and encourage development of the Te Whāiti-Minginui community.